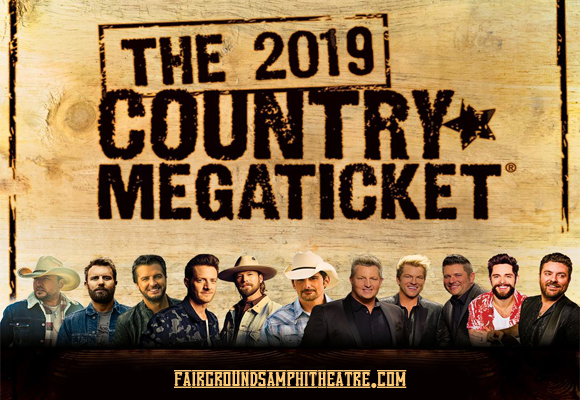 The acts featured with the 2019 Country Megaticket are here, and they're enough to make a grown country fan cry with joy! This year's line-up sees a whole host of huge names in country taking to the MidFlorida Credit Union Amphitheatre stage, including: Rascal Flatts, Dierks Bentley, Florida Georgia Line and Chris Young, PLUS a secret special guest! Gain entry to all these shows with just one ticket, but don't delay – the 2019 Country Megaticket is only available until Thursday 23rd May 2019!